Together we will address the concerns and challenges of an HIV positive diagnosis with knowledge, and solutions. You have your whole life a head of you. We offer streamlined research assistance, personal interviews & videos, investigative features, and the latest news and information on HIV prevention, treatments, research and support. Please visit here often for my latest blog posts and updates. 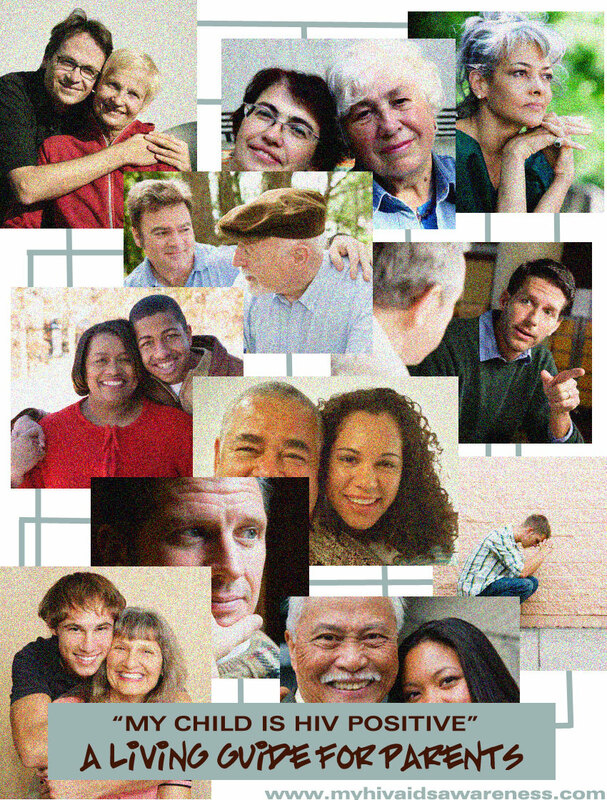 Sharing your diagnosis with family and friends can be one of the biggest challenges that you will face. For parents, knowing what to do is not always something that comes easy. Sometimes, they don’t want to face it all. I created “My Son is HIV+” – A Living Guide for Parents for Father’s Day. As a dad, I see everyday the value of love and support in facing HIV. 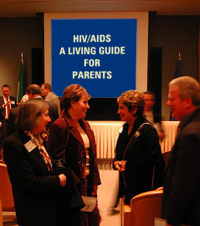 Inside the pages you will find basic information about HIV/AIDS and some of the things that a parent needs to know to fully support their HIV positive child. 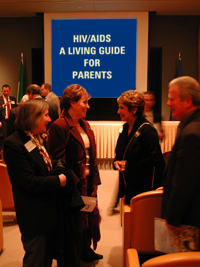 I want to thank both the parents and adult children affected by HIV for providing valuable insight into the content of this guide. It is the result of asking questions and seeking the answers to allow you to live a full life without unnecessary limitations. It is about cutting through the “nice to know” and providing the “need to know”. I hope you share it with your friends and family. If you are a Mom or a Dad, it is my sincerest wish that you will find the information in the guide helpful in understanding the challenges and the possibilities facing your child. We are here to support you. Download your parent’s guide here: http://myhivaidsawareness.com/ParentsGuide2010.pdf. P.S. I want to know what you think! Please visit Connect with Kelly on the menu bar to share your thoughts and questions.